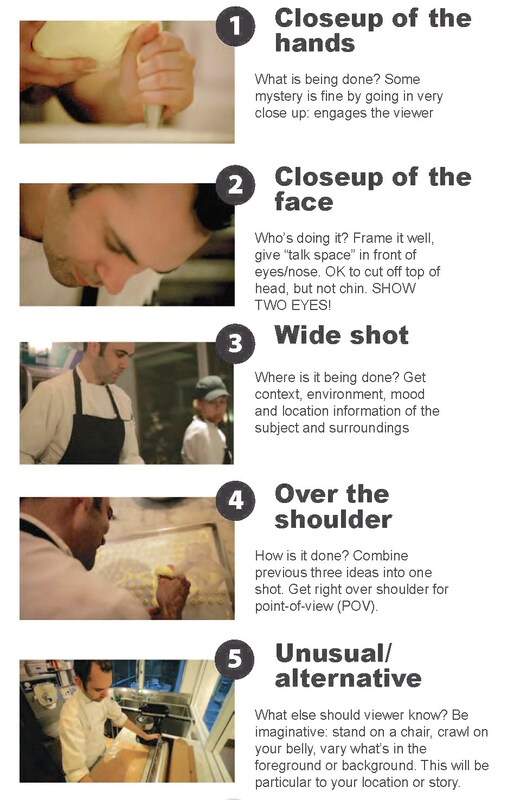 A good video needs strong, solid shots to tell the story. And each section of shots needs to be cohesive and provide continuity that moves the story forward. In the old film days, all the interviews and primary sound was edited onto the main reel or “a-roll”. All the footage and shots were on the b-roll. 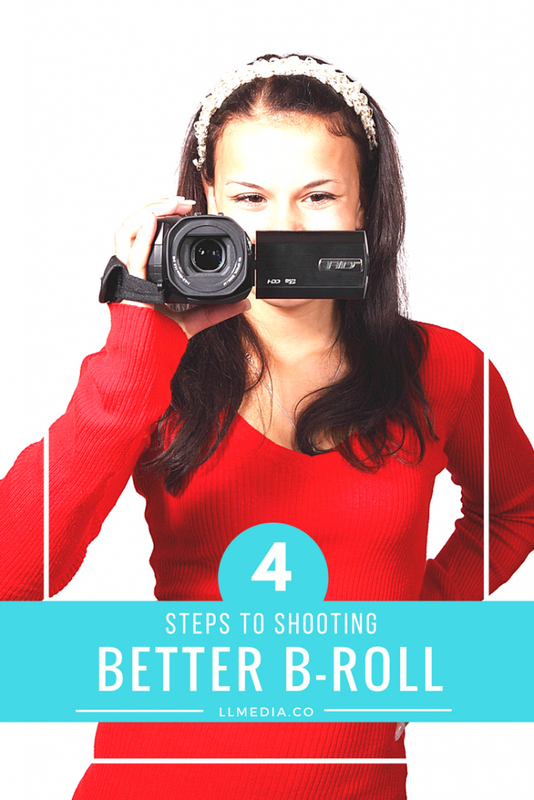 Today, b-roll is the general term for all the visuals that support your story so your video isn’t all a talking head on camera. When you are shooting b-roll, break it down into scenes or sequences. Each sequence should be made up of individual shots that convey one action or thing going on. For each ‘scene’ or action make sure you get at least three different shots from different focal lengths and perspectives. These sequences provide a seamless progression of what is happening in the story. They also allow you to compress time in the edit. You shoot the various shots and angles of one ‘scene’ but don’t have to show the entire action. The key here is to ‘shoot for the edit.’ In other words, think about how the final edit will look WHILE you are shooting. To get different perspectives make sure you always shoot and move. Don’t shoot all your shots from one spot, but pick up the tripod and camera and move around the room—getting closer or farther from your subject. Change your position and don’t shoot everything at your height — get low and get high. Get more interesting perspectives that aren’t what we ‘see’ in our everyday lives. The main shots you should always get are wide shots, medium shots, and tight shots (or close-ups). And each of these shots can be achieved from different angles — low, high, straight on subject, behind subject etc. Close-ups are particularly important as it can be more interesting and not a perspective we see everyday. Close-ups provide detail and interest. Don’t forget cutaway shots. In other words, shoot the action, but also shoot the reaction. If you are filming a fire, get those various shots, but don’t forget to spin around and get shots of the neighbors looking at the fire. Action and reaction. 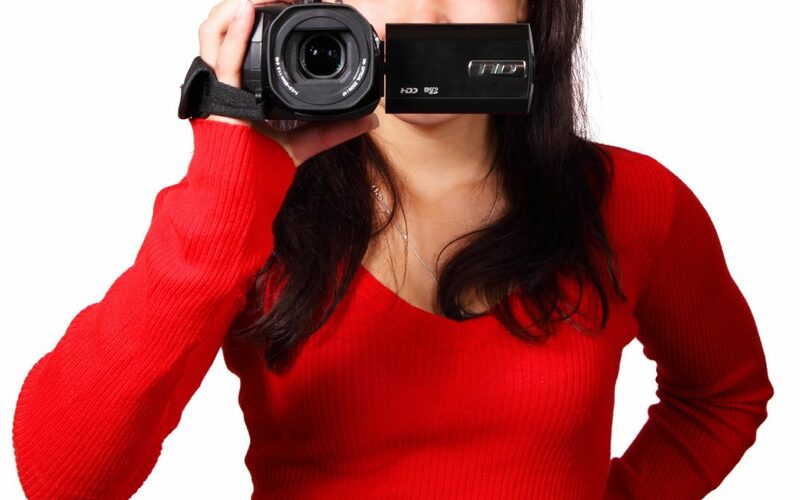 Want to learn more video shooting and editing skills? 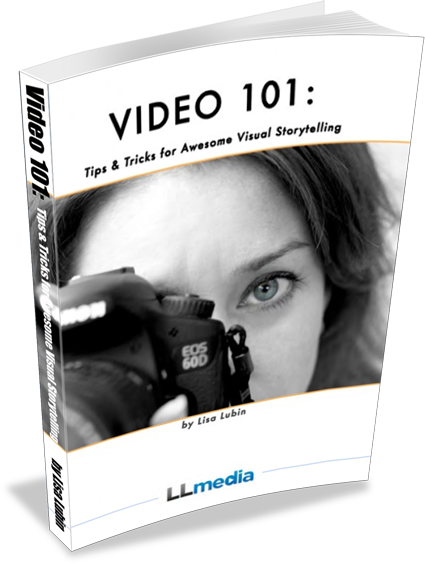 Check out my Video 101 Book on Amazon.